Camping can be applied to multiple scenes. The following are the application examples for you.With a focus on customers, analyzes problems from the perspective of customers and provides comprehensive, professional and excellent solutions. 's Shelter has been further improved based on advanced technology, as reflected in the following aspects. 4. An equipment shelter can be mobile or permanent which can be used into many occasions. the communication shelter,army shelter comes standard on most military shelter,shelter manufacturers by MEGE..
1. 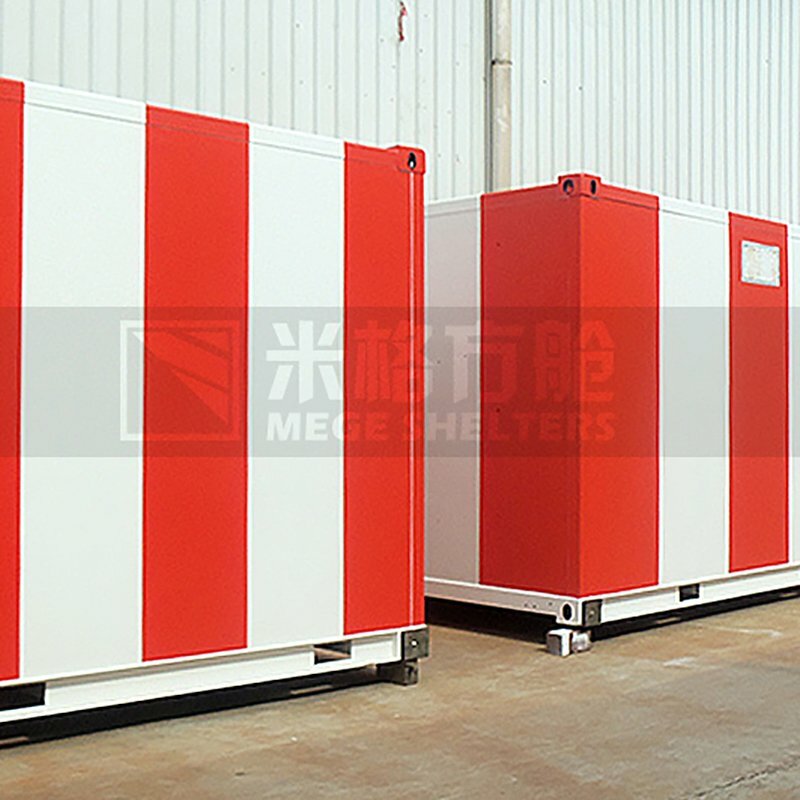 MEGE insists on manufacturing and selling emergency shelter that meet the national emission regulations. 2. 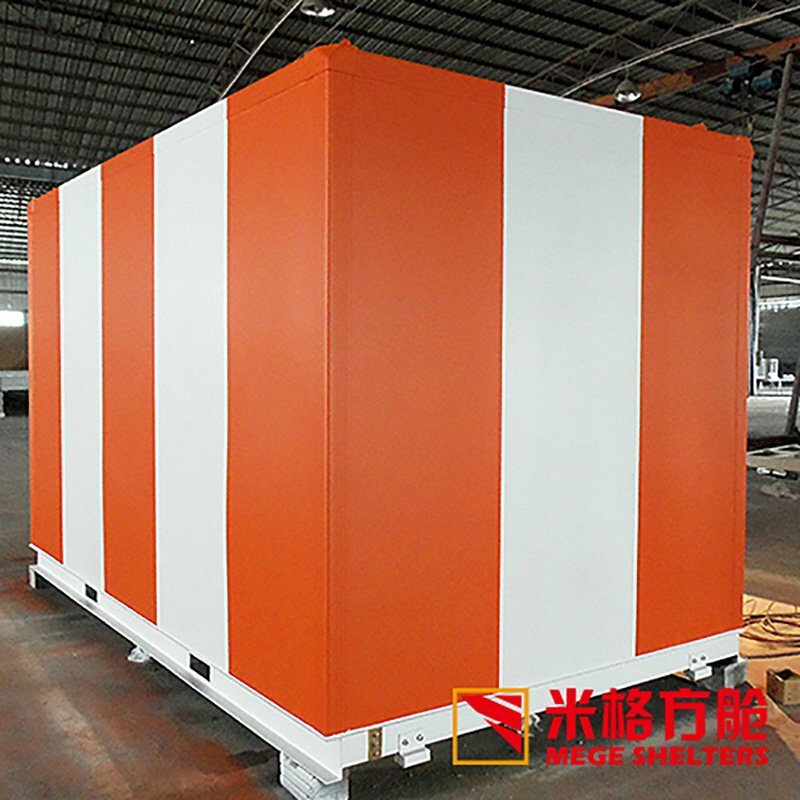 MEGE has mature production technology, excellent team and a strict quality control system. 3. We offer a variety of excellent camping shelter, which can meet almost all the needs of users. Welcome to visit our factory!